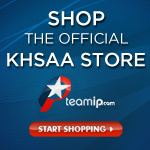 Welcome to KHSAA.tv, the Home for KHSAA Event Webstreaming! 2018 KHSAA Dance State Championships – Session 2 – Section 1 – 1:00 P.M. – 2:40 P.M.
2018 KHSAA Dance State Championships – Session 1 – Section 1 – 9:00 A.M. – 10:30 A.M.
KHSAA Game Day Cheer Competition, Section 1 | 9 a.m. to 12:05 p.m.
KHSAA Competitive Cheer Championships – Section 2 | 2:30 p.m. to 5:30 p.m.
KHSAA Competitive Cheer Championships – Section 1 | 9 a.m. to 2 p.m.
KHSAA Game Day Cheer Competition, Section 2 | 12:35 p.m. to 3:45 p.m.
KHSAA State Bass Fishing – Weigh-ins and Awards, Live Each Day! 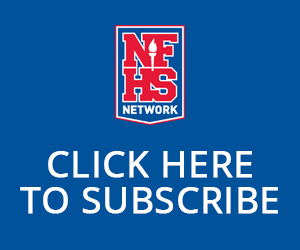 04/12/15 – KHSAA State Bass Fishing – Weigh-ins and Awards, Live Each Day! 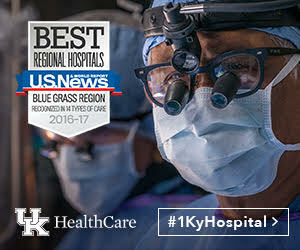 11/09/14-2014 KHSAA State Volleyball Finals-Notre Dame vs. Mercy-2 p.m.
11/08/14-2014 KHSAA Volleyball Semifinals-Mercy vs. Scott-8:30 p.m.
11/08/14-2014 KHSAA Volleyball Semifinals-Notre Dame vs. Paul Laurence Dunbar-7 p.m.
11/08-14-2014 KHSAA Volleyball QTR Finals – Mercy vs. South Warren-2:30 p.m.
11/08/14-2014 KHSAA Volleyball QTR Finals – Christian County vs. Scott-1 p.m.
11/08/14-2014 KHSAA Volleyball QTR Finals – Owensboro Catholic vs. Paul Laurence Dunbar -11:30 a.m.
11/08/14-2014 KHSAA Volleyball QTR Finals – McCracken County vs. Notre Dame-10 a.m.
11/08/14-2014 KHSAA Boys’ Soccer Championship-Scott vs. 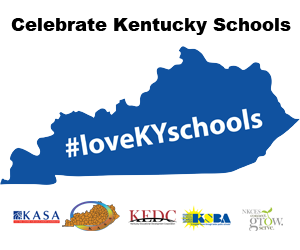 Bowling Green-7 p.m.
11/08/14-2014 KHSAA Girls’ Soccer Championship-Owensboro Catholic vs. South Oldham-5 p.m.
05/04/14-KHSAA Licensed Officials Awards Banquet, 1p.m. 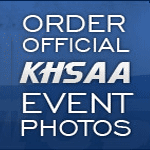 05/01/14-Worth/KHSAA State Softball & Rawlings/KHSAA State Baseball Draw Show – 2p.m.